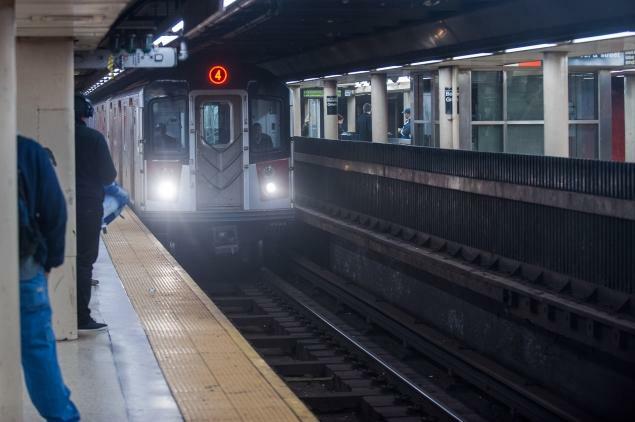 The MTA is rarely interested in settling man-under cases before trial and if it loses it will keep fighting through appeals. Out of the 92 lawsuits filed in the last five years, the MTA won 73 of them. For nine cases the payments were on average $40,000. Only five big cases resulted in total payouts of $33 million.